Often, small business loans are the difference between whether your company sinks or floats. Business loans can give you the capital influx you need to hire more staff, grow geographically, make payroll, or make the renovations that allow you to compete. The only caveat? It can be really difficult to get one. Below, we will outline the steps you’ll need to follow to get the business loans you want, or need, at the lowest possible rate. What is the difference between personal loans and business loans? Knowing the answer to this will equip you with the knowledge you need to succeed. To begin, a personal loan is meant to be used for personal needs while business loans are for business needs. Typically, small business loans are used to start a business, purchase inventory and equipment, or purchase real estate. Personal loans can be spent on whatever you like, including business-related costs. One of the key differences between personal and business loans is that secured personal loans use your valuable assets (such as your car or home) as collateral, which means your lender can seize these assets if you default. This is obviously riskier. In 2016, 69 percent of small businesses used financing, including loans, credit cards, venture capital, and crowdfunding according to the National Small Business Association. The remaining 31 percent were unable to get the financing they needed. Small business loans are key to the economic growth of small businesses, according to a recent NSBA report. In fact, it is difficult to hire new employees without them, the report said. The good news? Alternative lenders are providing business loans to small businesses more and more. In fact, small business bank loans totaled nearly $600 billion in 2015, with alternative sources like finance companies and peer-to-peer marketplace lenders amounting to $593 billion according to data from the U.S. Small Business Administration. How Do I Qualify for the Loan and Rate I Need? Lenders will look at your credit reports, both business and personal, to get a sense of how you’ve handled borrowed money in the past. A high credit score signals lower risk. The next thing potential lenders will look at is your cash flows. This will help them predict whether you will be able to repay your small business loans. That’s what they care about most. To do this, they will ask for bank statements for underwriting. This is often a challenge for seasonal businesses that tend to have uneven cash flows. The longer you have been in business, the likelier it is that you can prove your track record of handling money well. Those who have more business credit history are perceived as lower-risk during the loan process. It goes without saying that revenue is important. Lenders want to see that your business is generating dollars and that it does so consistently over a sustained period of time. Finally, your potential lender will want to see a plan for how you will use their funds. Be prepared to tell them exactly what you will do with their money (i.e., investing in fixed assets, inventory, payroll, etc. ), and how it will help you grow. 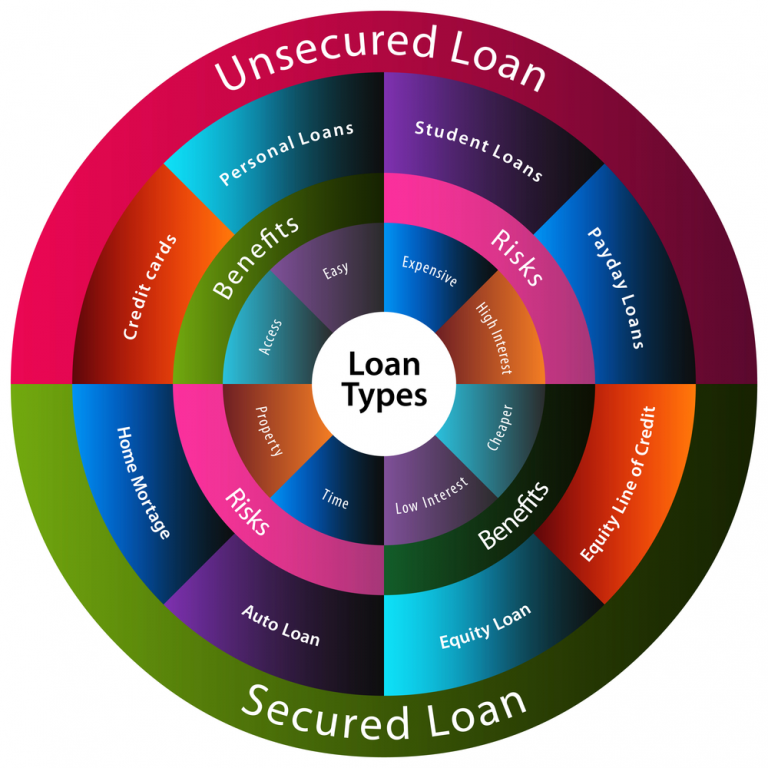 What Are the Best Business Loans? 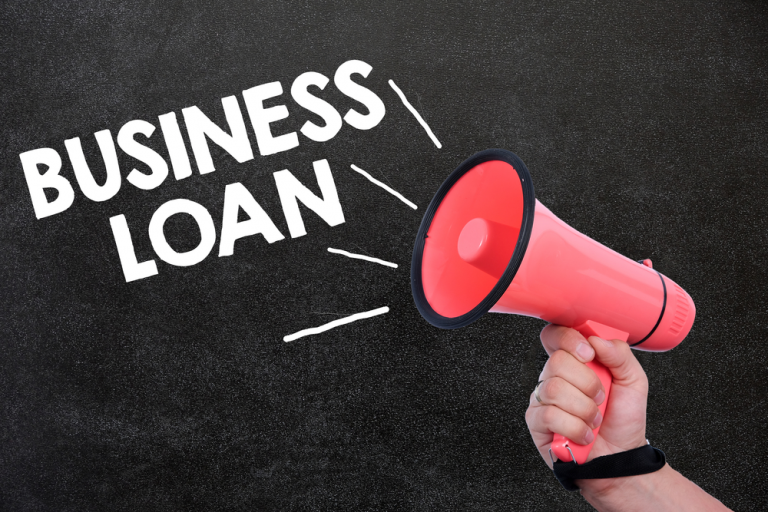 In this section, we’ll take a look at 3 of the best types of business loans for your small business. A term loan is a method of financing businesses can use to get cash for expenses and other needs. You will receive cash up front, and you will repay that amount plus interest over a set amount of time. Term loans are available for up to $1 million, and online lenders generally provide funds faster than banks. Term loans are great for businesses that would like to expand and need funding. In order to qualify, you need good credit and a strong business history. Even with good credit, a term loan may require collateral such as property or equipment. An SBA Loan is a loan guaranteed by the Small Business Administration and offered by banks or other lenders. How you use the money will determine how quickly you must repay the loan. Terms can range from 7 to 10 years for purchasing equipment and up to 25 years for real estate. These loans offer very low interest rates, and you can borrow up to $5 million. However, they have a long application process and are hard to qualify for. 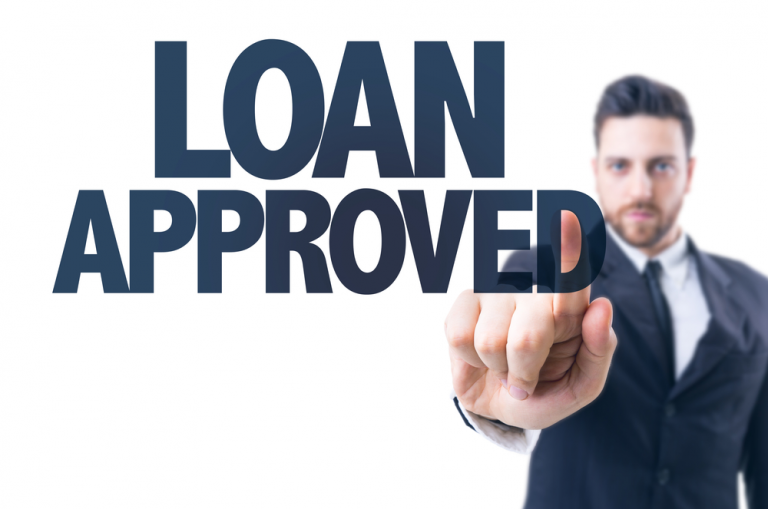 These loans a great for businesses with strong credit that are willing to wait out the application process. A business line of credit is like a credit card for a business. You can withdraw funds up to a certain limit, and you will pay interest on the amount of money you’ve used. This option is more flexible than a traditional loan. These type of credit is unsecured and may have other fees attached, such as maintenance fees. You will need a strong revenue and credit history to qualify. This type of loan is great for short-term financing for unexpected expenses. While small business loans are not always easy to get, they are within your grasp if you push hard enough. If you take the time to do your research, there is a loan that’s right for you. Small business loans can and will help you take your business to the next level, which is what business is all about.